"Head To Taupe" is a rich mulberry. Once dried apply one coat of "Head To Taupe". Showing 2 of our total 3 reviews, with an average rating of 5 stars. 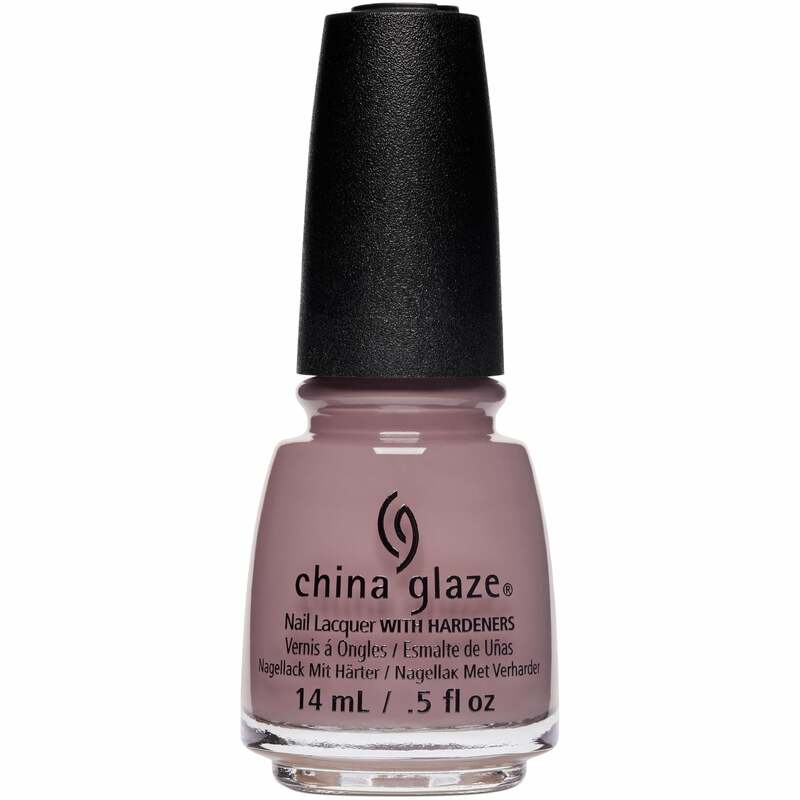 Read all 3 reviews for China Glaze Nudes Spring 2017 Nail Polish Collection - Head To Taupe (83972) 14ml. The colour is different than in the picture, but is absolutely lovely, it became my favorite from the first used. Is excellent for this time of the year.